When the bunyip heaves himself out of Berkeley's Creek, he has no idea what a bunyip really is! So he sets off to find out for himself. 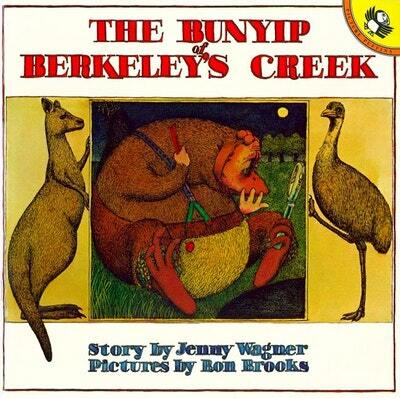 Love The Bunyip of Berkeley's Creek? Subscribe to Read More to find out about similar books.